Several Northeast Ohio sheriff's issued travel advisories Sunday as winter weather moves across the area. 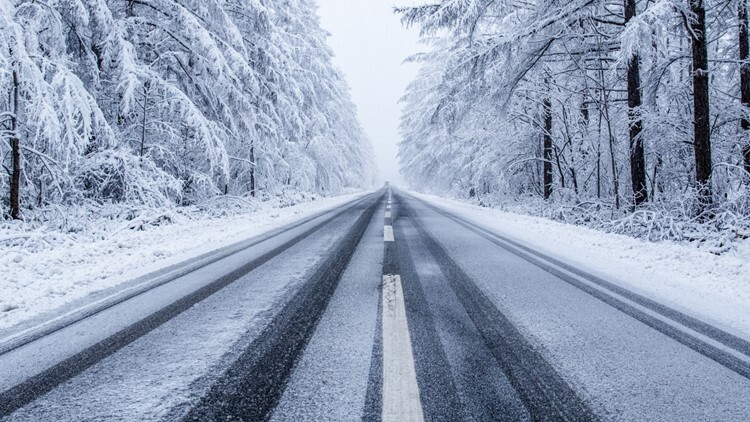 Forecasts predict between one and three inches of snow to fall overnight impacting local roadways. The Ohio Committee for Severe Weather Awareness has three classifications for snow emergencies, with the most severe being Level 3. ODOT has also lowered the speed limit on Interstate 90 in Lake County between S.R. 44 and S.R. 528 to 60 mph due to the weather conditions.